Cindy Jeska has over 25 years of experience as an executive assistant. She held various positions with increasing responsibility over this time period. In May 2015, she was promoted to Team Leader of the Administrative Services Center of Excellence. Cindy currently supervises seventeen assistants who support all levels of leaders. Cindy is an active member of the St. Catherine University Alumnae Council. She also volunteers for the non-profit 360 Communities as a committee member of the Fire & Ice Gala. Cindy loves to read, connect with people, and travel. 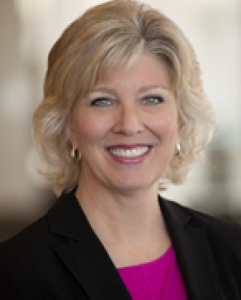 Cindy will be one of the executive assistant contributors at the Executive Leadership Support Forum: Minneapolis on October 3-4, 2018. 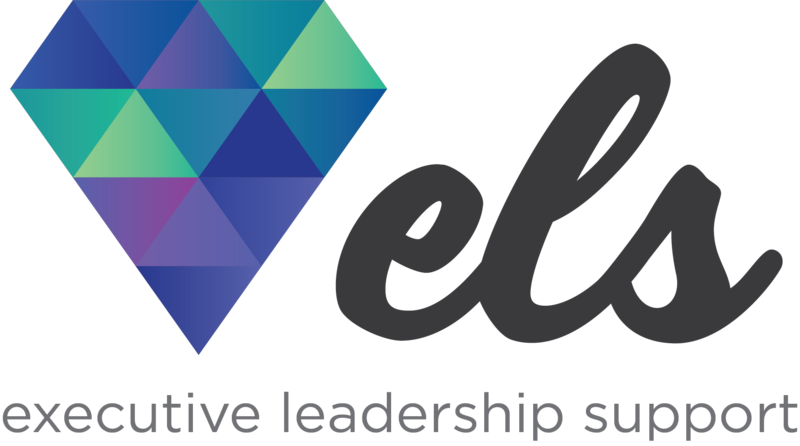 The Executive Leadership Support Forum is a great opportunity for executive assistants to continue to learn on both a professional and personal level. The exposure to speakers, contributors and individuals in the career provide invaluable information to be applied to day to day experiences. The connections made with other executive assistants provides a significant network that has the option to continue in the future. I’m proud of my commitment and accomplishments as an executive assistant that provided the opportunity to move into a team leader role supervising administrative assistants and executive assistants. I continuously reflect on the experiences I gained as an executive assistant to help me understand my team’s needs, accomplishments, and challenges at a better level. My advice would be to take this career more seriously and understand the impact a very good executive assistant potentially has on a business or company. Listen and learn as rapidly as possible so you are able to recognize what tasks you can take on allowing the leader(s) to be able to focus on other business critical tasks. The result is a true partnership between you and the leader(s) you support.